This series explores the urban experience. Buildings and surfaces provide a contemporary canvas of visual juxtapositions. 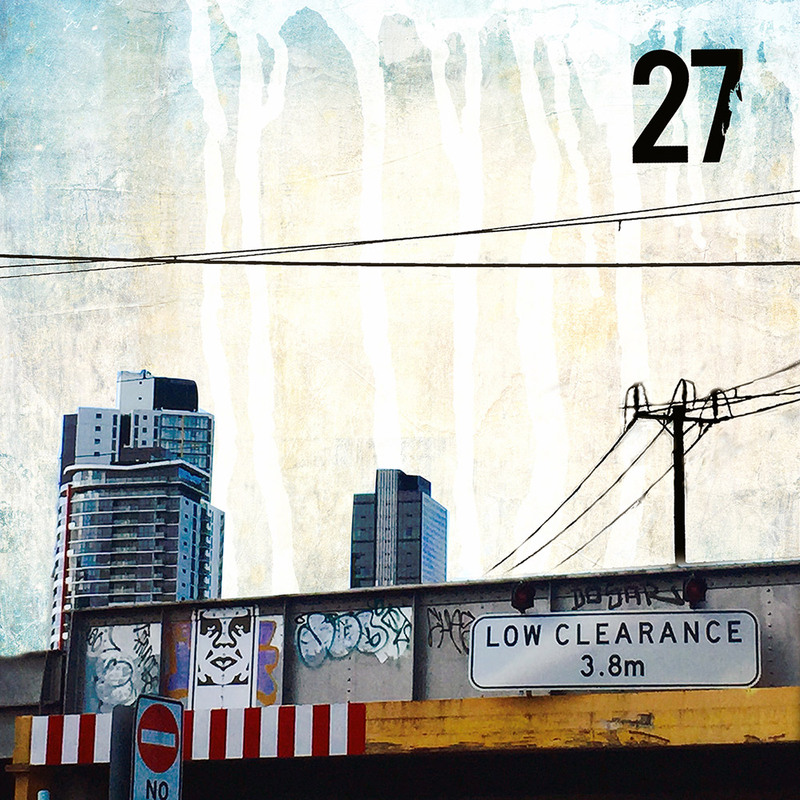 Posters, street art, signs and textures are montage together highlighting the vibrant and visual aesthetic of everyday urban life. An extension of my street photography, I aim to explore the urban landscape in new ways by slicing and dicing bits of the city’s rich fabric together. 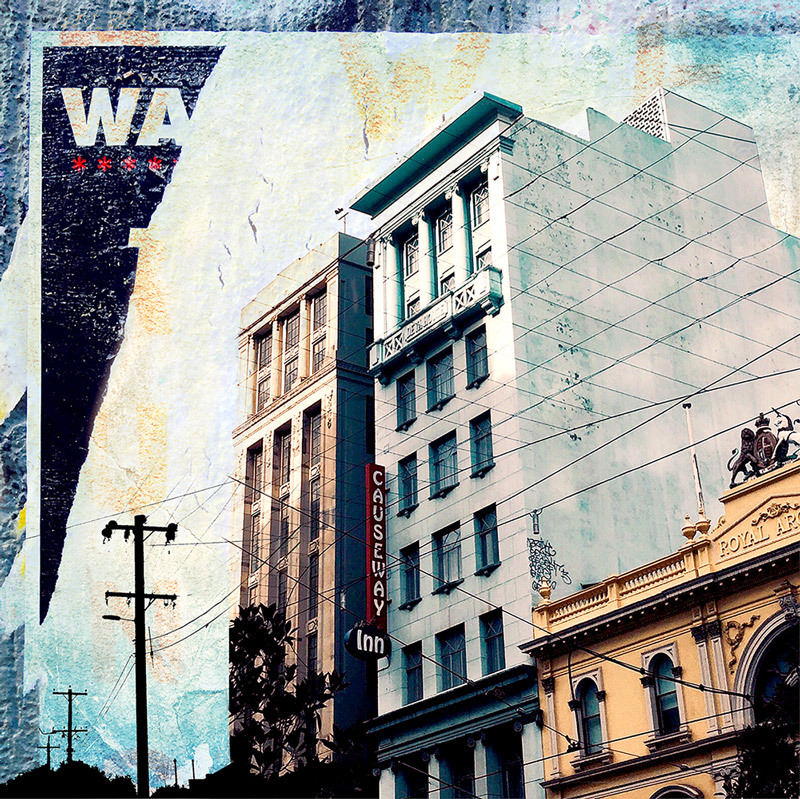 Using Melbourne’s dynamic urban framework as my inspiration; I reassemble these fragments creating new compositions that create a bold, graphic aesthetic and highlights the layers of history in the city around us. By combining the images together, new narratives are created.